Copyright: ℗© 2012 Capitol Christian Music Group, Inc. I got as far as the first song before hopping online and finding out that in fact The Wedding has a new singer. It's only a slight change though, and that goes for the music as well. The album starts off poppy, then gets hard, and then mellows out in the middle. 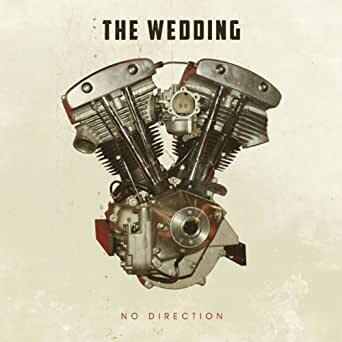 All the ranges are covered here, and even though Polarity still stands as their best album, The Wedding makes a strong comeback with "No Direction" and it should please most of their fans. Production value seems a tad short of what we heard on "Polarity", but the tunes are catchy and this album was priced very competitively when I purchased it. Great price, and great album! 5.0 out of 5 starsgreat band. 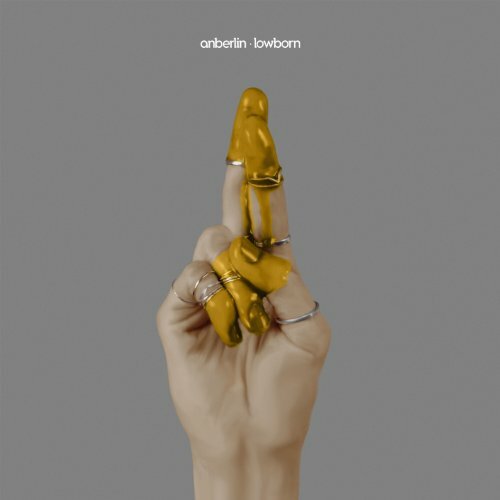 5.0 out of 5 starsGreat album! Buy it! 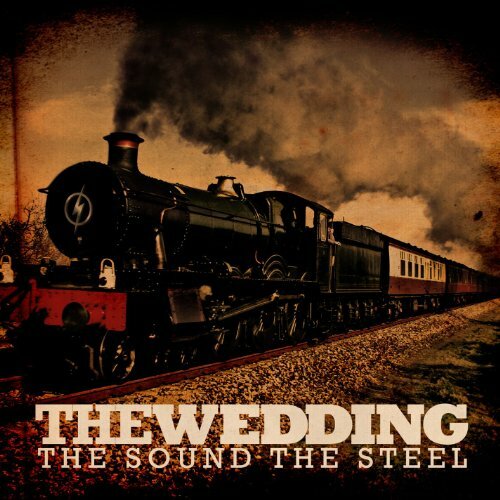 I've been a fan of The Wedding since the first album and they are only getting better. 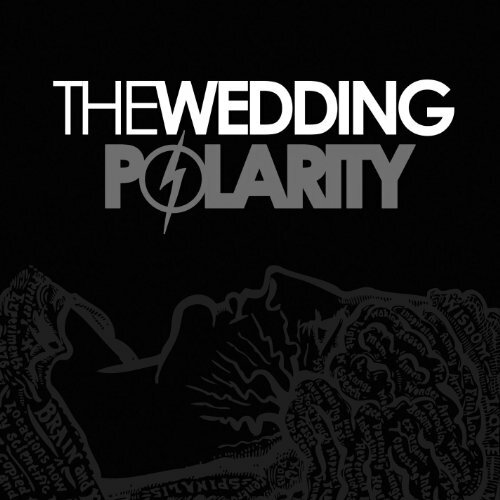 The Wedding's second album "Polarity" was one of the most genius albums in modern music. "No Direction" doesn't disappoint either. With heart pounding 'check yourself' lyrics accompanied by solid smooth rhythm and chords, this Christian band is unlike any other. You can also hear a little of their southern roots in this album with some good ole southern rock riffs and breakdowns. Worth every penny!!!!!!! 5.0 out of 5 starsAWESOME RECORD! Exactly what you would hope for coming from the Wedding! 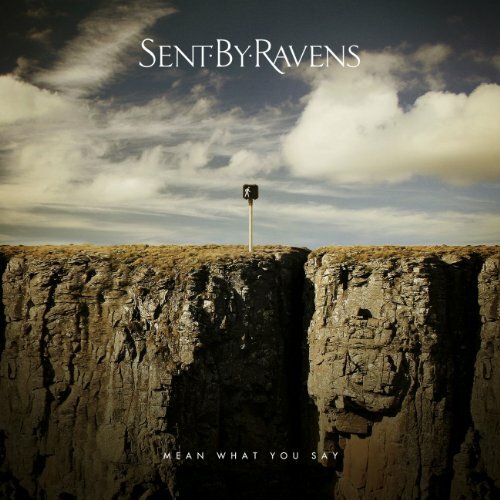 Great riffs, amazing vocals/lyrics, energy to spare...all around great rock 'n roll record. You need this on your player!!!! I wasn't a huge fan of the former band because they were too punk-ish. I had seen them open for Brian "Head" Welch (now Love and Death) in Owasso, OK & fell in love with their new sound! Their message is strong! 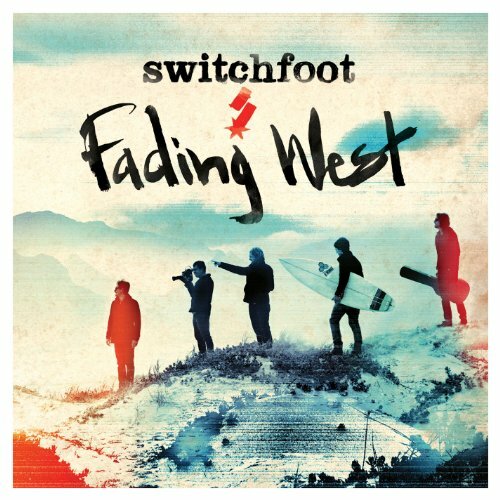 This album is amazing with their Christian message & musically talent. I rank them up their with The Classic Crime, Pillar, Disciple & Skillet! 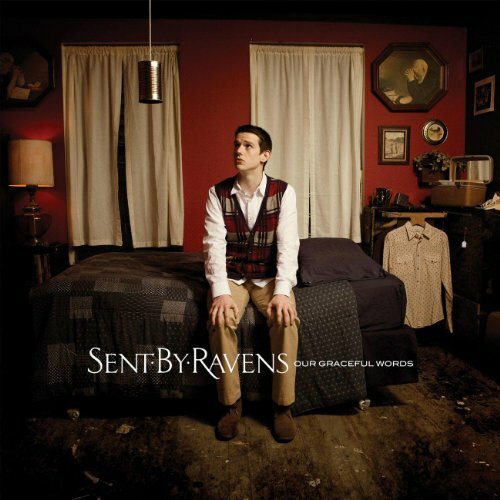 This cd is a great follow up to Polarity and their EP. It has fast paced and slow songs, and all the lyrics have awesome messages behind it, buy it!! The Wedding formed in 2003 in Fayetteville, Arkansas. Their full-length debut `The Wedding' (2005) was followed by `The Rumble in the South' EP in the same year. 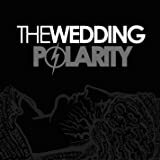 Their second full-length album `Polarity' (2007) peaked at No. 41 on the U.S. Billboard Christian Albums chart. After that release, the original singer Kevin Kiehn got married and decided to leave the touring life behind. He was replaced by Matt Shelton, formerly with Letter Kills. They went on to record `The Sound, The Steel' EP (2008) and `Distance' EP (2010), before securing a deal with Tooth & Nail to release their third full-length album `No Direction' (2012). Matt Shelton said, "`No Direction' means cutting ties with the idea that you can prepare your life in such a way to keep you from danger. As C S Lewis said, it's an illusion of safety. 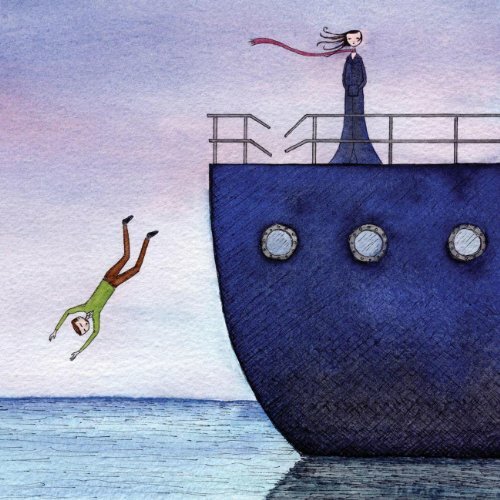 We are meant to live life unabashed and free, and this can only happen in the face of danger; which to most is the idea of not knowing where you are going." They kick off with the catchy, radio-friendly rock of `No Direction' with its no-brainer, sing-along chorus and guitar solo. They ramp up the tempo on `In The End'. This provides the transition to the raw power of `The Lesser Worth', which reflects their punk roots. "Not America / Not the place I love / Not a mountaintop / Not a setting sun / I find no comfort here / Not America / Not the place I love / Not a thousand peaks / Not a thousand stars / I find no comfort here for my soul". It features guest vocals from Dan Marsala (Story of the Year). After reaching this energetic peak, `The Raconteur' and `Hang On Love' takes it back to rock territory. It then loses pace as there are two melodic, thoughtful ballads. Now I've not got anything against quiet, thoughtful songs, but these seem to sap the energy that has been built up. They try to lift it back up with the stomping `Kill Any Excuse' and `Heartbreak In Melody', but they still seemed to be dragging their feet. This isn't helped by the inclusion of another ballad, before they finally lift the mood with the anthemic rock of `Young And Dangerous'.